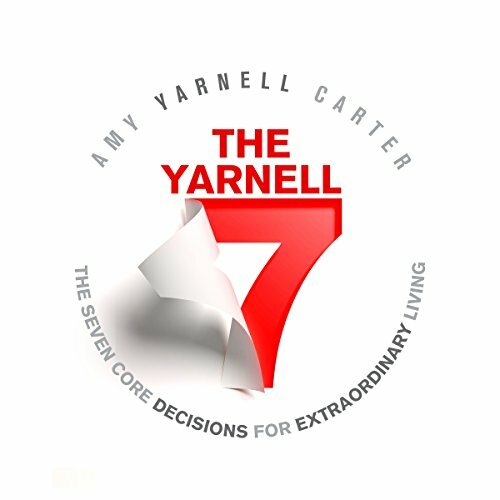 Showing results by author "Amy Yarnell Carter"
The Yarnell 7 is not an ordinary book. It is a manual for living the best life that you can possibly live. It is not a positive thinking, imagine-it-all-and-it-will-come-true type of book. It is a guide of certainty that provides you with the seven most powerful decisions you will ever make. At some point in your life, you will need to decide if you prefer to continue down the normal path of indecision and the general "meh" of ordinary existence or if you prefer to get off that bus and be extraordinary.